Hit by another ranging week! 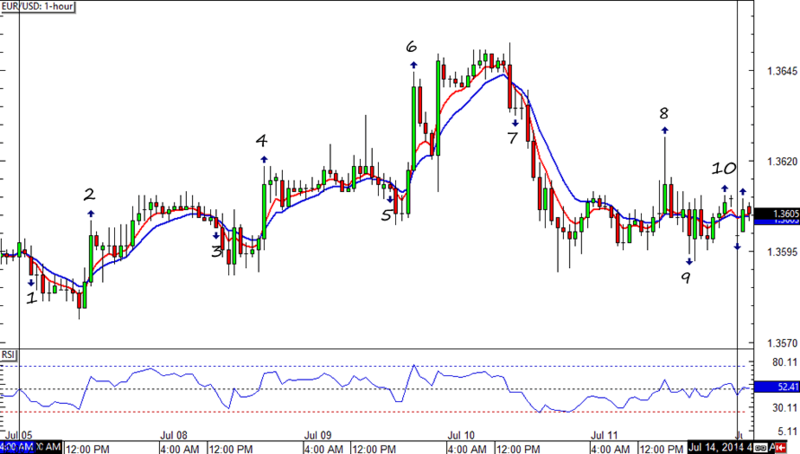 As you can see on the chart below, the HLHB System was hit by tons of fakeouts throughout the week. The only winner was signal #2 and even that was cut short by another signal. By the end of the week the system had sustained a 53-pip hit. Yeouch. If you think the hit on EUR/USD was bad, then you should see its effect on GBP/USD! Unlike in EUR/USD, there was NO positive trade from GBP/USD last week. 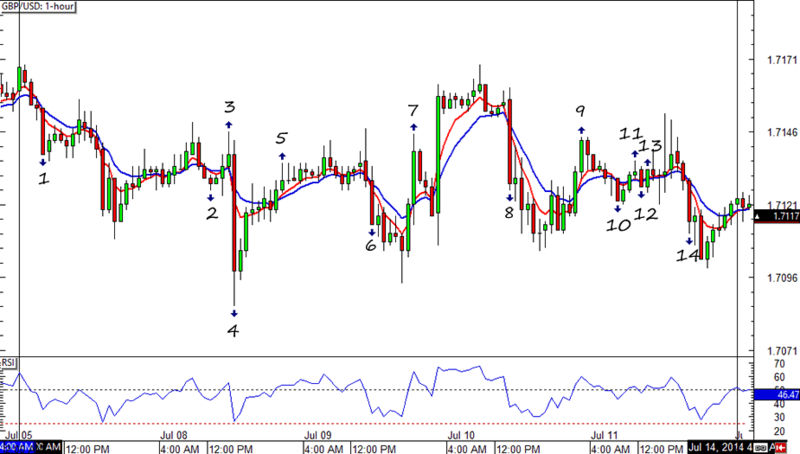 In fact, there’s even a 40-pip loss on signal #3! Fingers crossed for a healthy trending environment next week!